Today, 21st Century Fox announced that the $71.4 billion deal with the Walt Disney Company has reached completion and will become effective at 12:02am on Wednesday, March 20, 2019. With that in mind, ComingSoon.net is asking its readers which one of the major 20th Century Fox movie franchises they would like to see Disney prioritize once they gain ownership. Vote for your choice of franchise in the poll below! 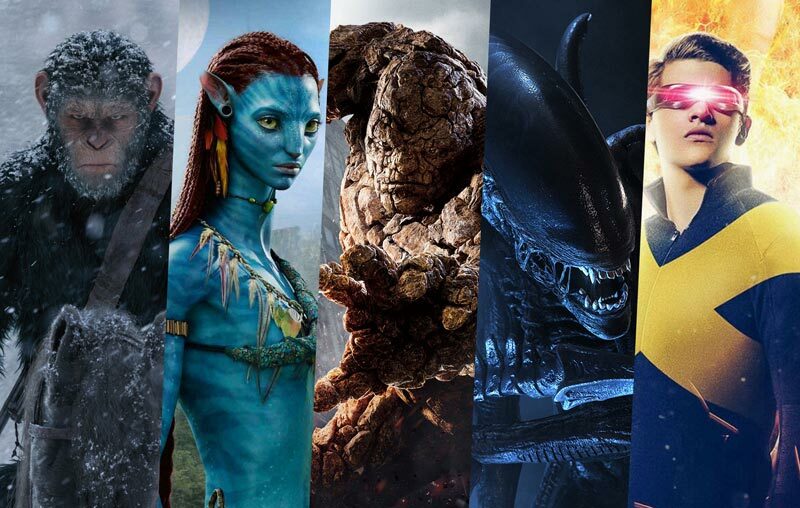 As a result of the acquisition, the Walt Disney Company will also control the rights to the Alien, Predator and Planet of the Apes franchises, as well as James Cameron’s Avatar and its forthcoming sequels. Keep reading ComingSoon.net for future details on Disney’s acquisition of the 21st Century Fox assets! The post POLL: Which 20th Century Fox Franchise Should Disney Prioritize? appeared first on ComingSoon.net.